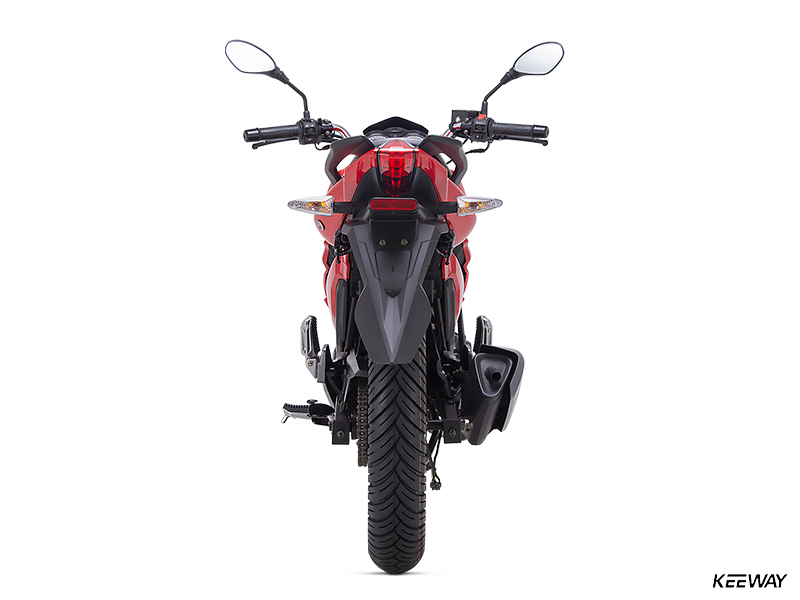 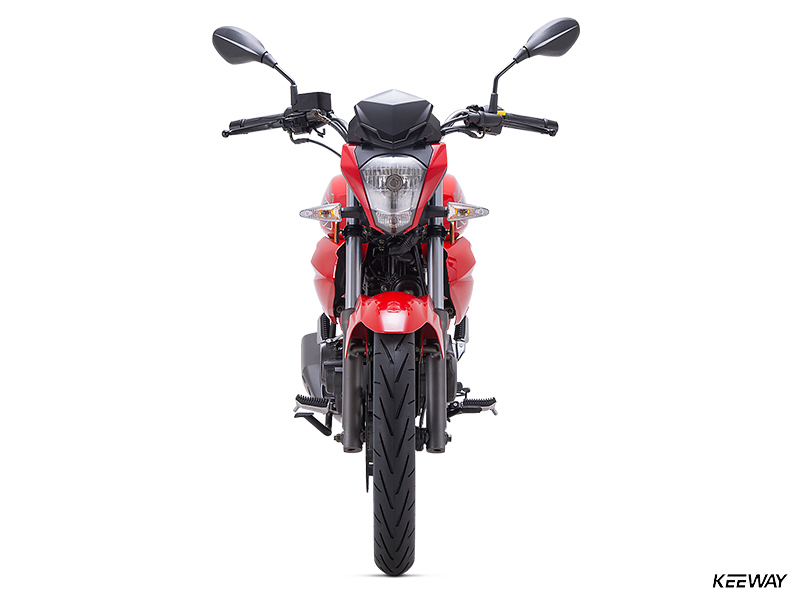 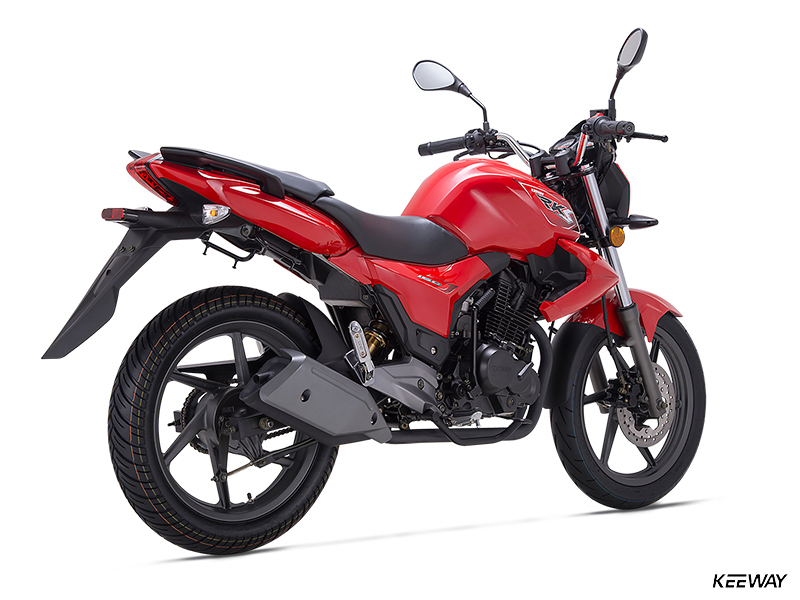 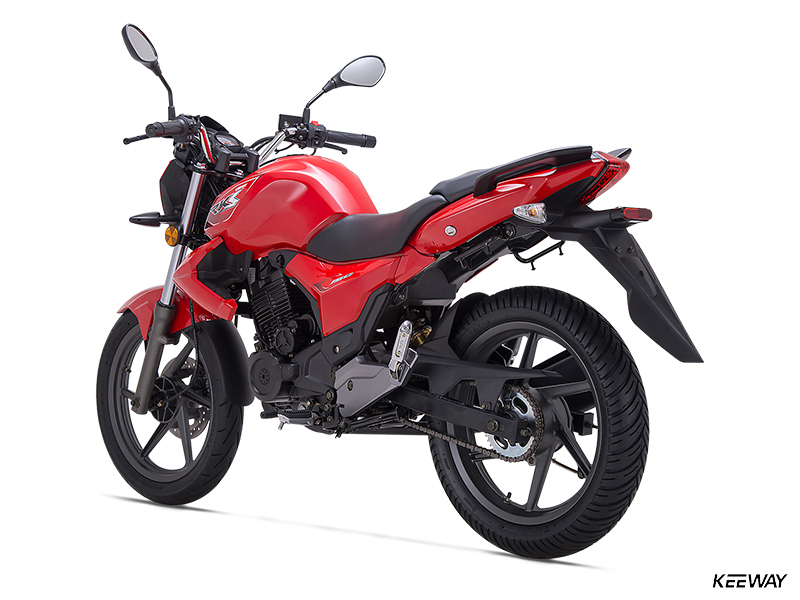 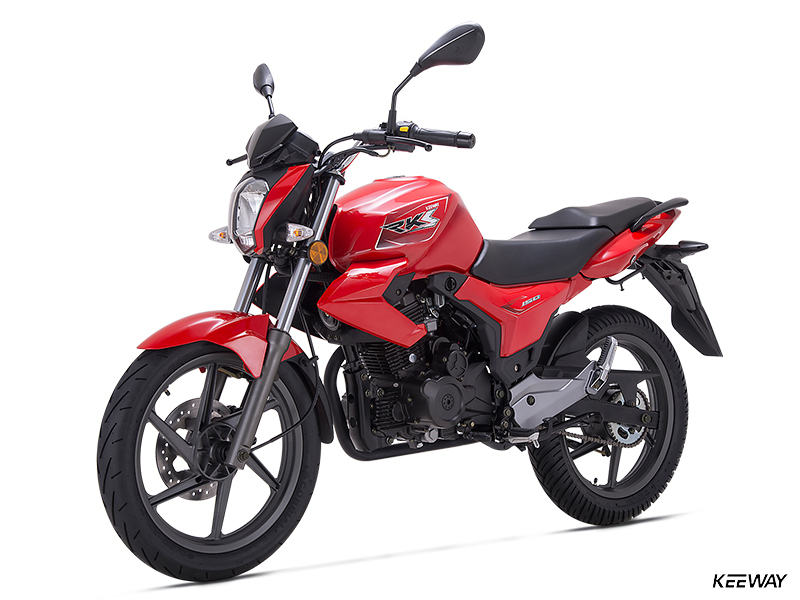 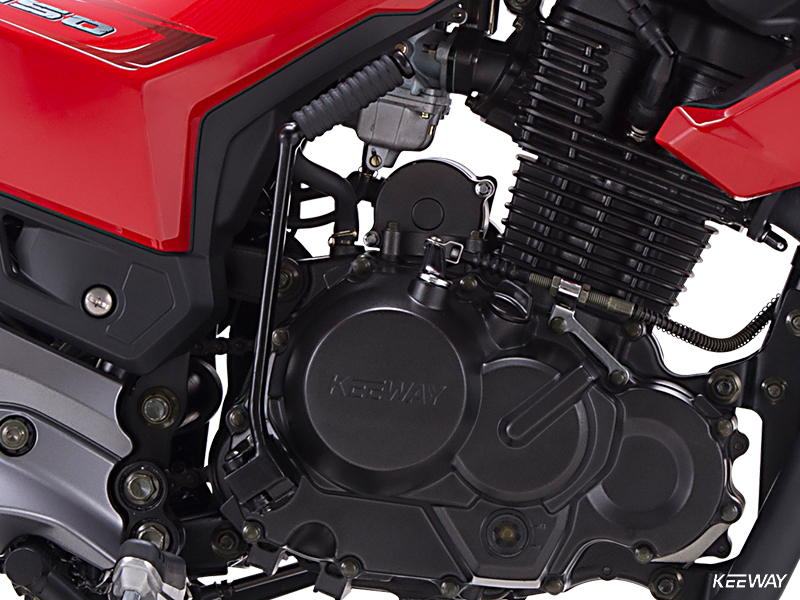 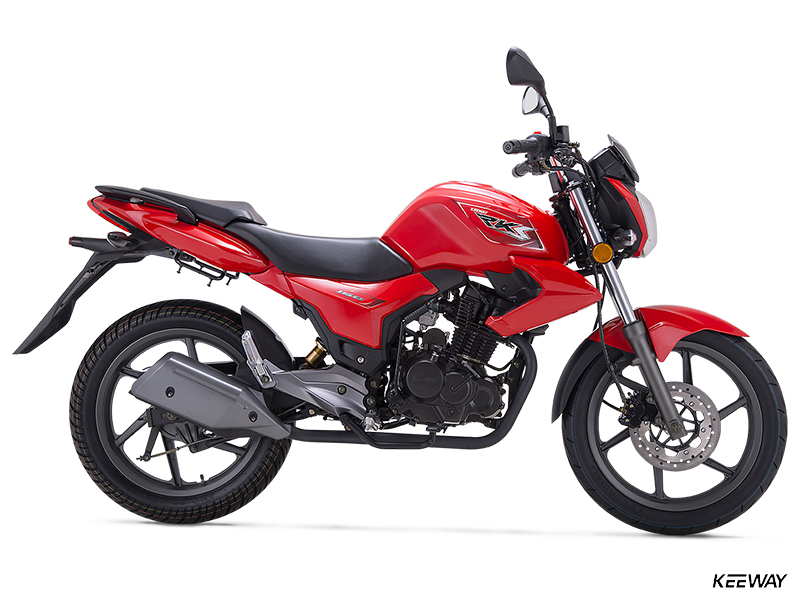 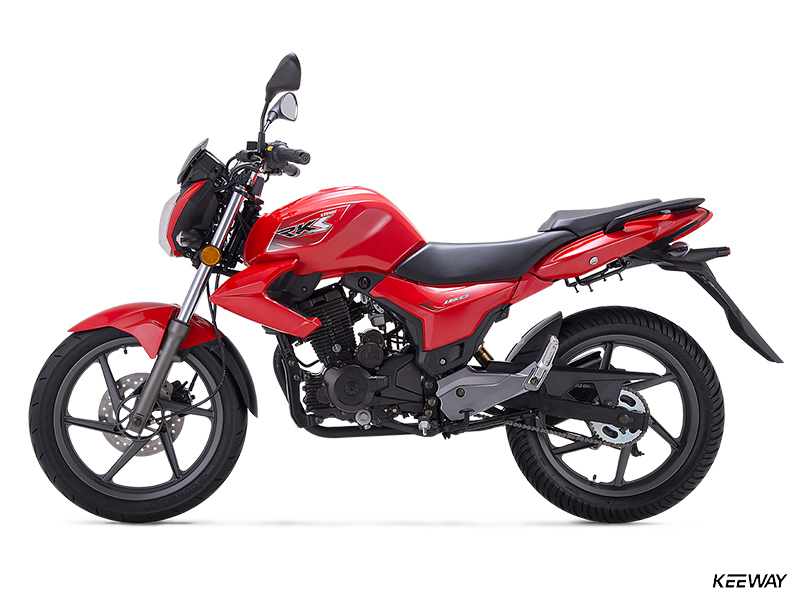 Combining modern naked-bike styling, durable engineering, a powerful 149cc engine and a high level of affordability, Keeway’s RKS 150 Sport is a sporty naked bike you’ll be proud to be seen on. 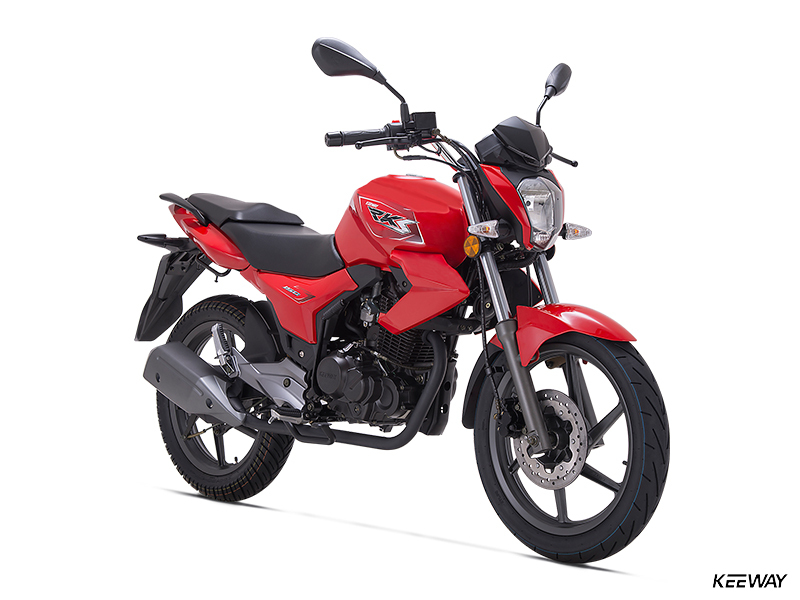 Its 149cc air-cooled four-stroke engine develops plenty of easy-to-use power, its modern suspension erases the bumps from your commute or weekend country tour, and the handling and comfort – thanks to a high handlebar and comfy saddle – will make you smile during every mile. 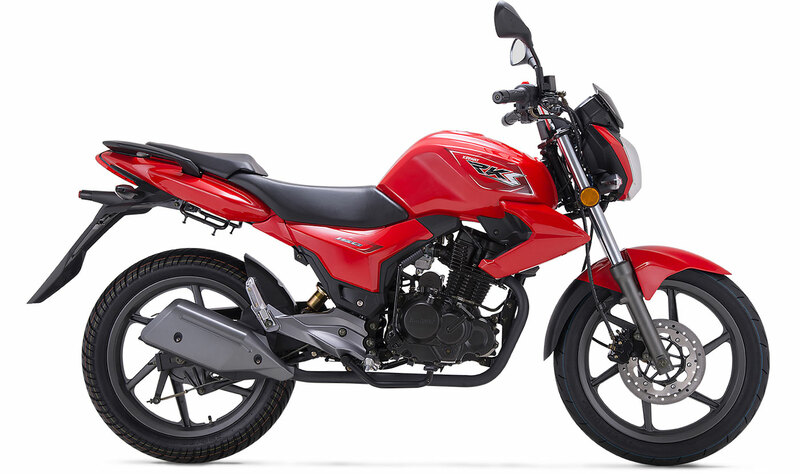 Powerful brakes (a disc up front and a drum in back) and grippy tires will keep you in control, while the dual saddle allows you to bring a friend along for the ride. 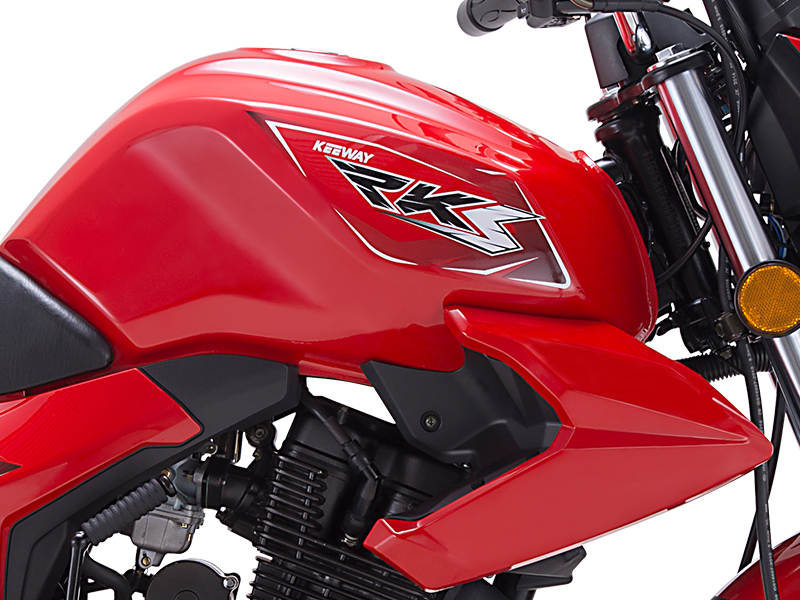 If you’re into exploring the city, or taking an exciting weekend tour with friends, the RKS 150 Sport is your bike.